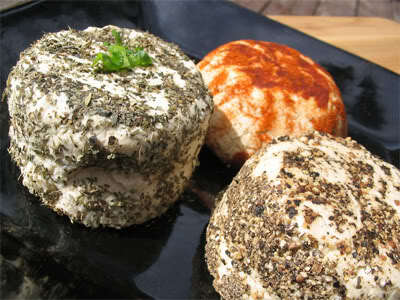 Urban Cheesecraft- DIY Cheese Kits and Cheese Making Supplies for Urbanites with Country Appetites! | Visit our shop at www.urbancheesecraft.etsy.com! ps. I apologize if you got this in your email a hundred times, I was a little rusty! 🙂 No more, I promise. 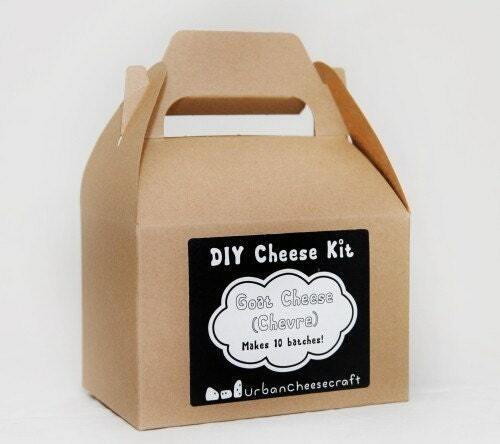 Urban Cheesecraft Kits Launch at Williams-Sonoma today! Hi there! If you’ve noticed I haven’t written much for a while, here’s why…my goat cheese and mozzarella/ricotta kits launched with Williams-Sonoma today! They are part of their awesome new Agrarian line. Thank you all of the support you’ve given me and my business! MAKING FRESH CHEESE is a great introduction to a time-honored food craft–and one that provides instantly enjoyable results you will be proud to serve and share. Home-crafted cheese is simple to make and requires no specialized equipment. It’s easy to get started with just fresh milk and a basic cheese-making kit. Whether you use grocery-bought or dairy-delivered milk, you can be sure that homemade cheese will contain no artificial ingredients, taste more flavorful and cost a fraction of the price of commercially produced varieties. In as little as one hour, fresh mozzarella, ricotta or goat cheese can be ready to serve on its own or in recipes. Use fresh cheeses in dips or toppings for crostini, added to stuffings for vegetables or poultry, stirred into creamy soups, layered into lasagna and other baked dishes or served with fresh fruit for a simple dessert. It’s easy to customize cheese by using different types of milk or by adding your favorite flavors and stirring in chopped fresh herbs, sweet jam or chutney, or dried fruits and nuts. Making fresh cheese is also an ideal activity to share with children, who will gain an appreciation for using quality ingredients and traditional methods while watching milk transform into cheese right before their eyes. Etsy made a short documentary about my cheese kits! Hi everyone. I’m so happy to tell you that my business was chosen for an Etsy film. Not sure how well-known these films are but they are really inspiring and artistic. All are posted on the same Vimeo channel. The Etsy team clearly has a love for making good films and telling stories. This is not just a commercial- it really conveys my interest and beginnings in cheesemaking as well as the larger part it plays in my life. I’m very proud to be a part of this film project. Eric and Dan followed me for a couple of days; we went to the Montavilla Farmer’s Market, one of my classes and my friends’ Linda and Mike’s goat milk farm (Terra Farma) where I got the pleasure of bottle feeding a baby goat! Update- the VIDEO reviewing my kits is out. Watch me be nervous and blink way too much! This is what happens when you make things after work, late at night! Ha. They did a good job and even made cheese though! I’m excited to share some great news: Friday 4/15, beginning at noon (EST), 9am for us west coast folks, and running throughout the weekend, Daily Grommet (http://www.dailygrommet.com) will feature our DIY Cheese Kits! Daily Grommet is a new company with a mission to find unique products and share their stories through video, blog, and an active community discussion. I hope you’ll take a moment to stop by DailyGrommet.com when our kits are being featured. It would be wonderful to hear your thoughts, reflections, and feedback and to add them to the conversation – it’s really easy to leave a comment in the “Talk about this Grommet” section. And if you want to make sure you don’t miss our feature, just sign up for the daily email from Daily Grommet. After our time on the Daily Grommet homepage, you can still find our DIY Cheese Kits under “Recent Grommets” or within the shopping categories. Feel free to comment there – Daily Grommet customers often search through this area of past Grommets looking for great gift ideas and special treats for themselves! 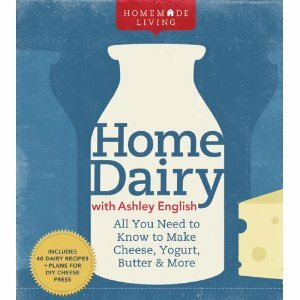 New Home Dairy book and we’re in it! It’s a new book on making cheese and Urban Cheesecraft is profiled in it! The photos are beautiful, the recipes useful and the tips great even for me, consumer of every cheese book out there. Get it folks! These are neat people who try our kits and write about them- I finally got around to gathering some links. I will add more as I find time :). 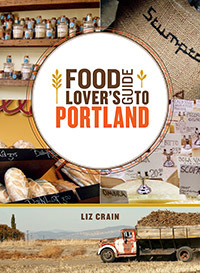 Food Lover’s Guide to Portland- a book!